I first heard about Orfium back in late 2016 when Chris Mohoney (CEO – Orfium) was interviewed for Attack Magazine. I was excited to hear of a new Soundcloud alternative that gave artists a better deal. On that day, I hunted Chris down on Facebook and we’ve been talking since. In recent times, Soundcloud has been all over the media with words of it’s impeding (likely exaggerated) demise. It seemed the right time to ask Chris some questions about his idea of a Soundcloud alternative. CC: What motivated you to start Orfium? CM: Honestly, I just like to solve problems and help people and just happened to land in the music industry. It’s fun being in the music industry but I also could have ended up in many other places had one link been different in a long chain of events. I started out as an administrator of YouTube’s Content ID system for music and in the process had to learn about the various types of music copyrights. Once I saw how the entire operation of the industry was reflected right in the basic structure of music copyrights, it suddenly became obvious to me why a service like YouTube can sustain itself while SoundCloud can’t, despite the fact that YouTube allows unlimited uploads for free, is full of bootleg remixes, and streams video which is more expensive to stream than audio. Realising that YouTube would always contain far too many distractions to be an ideal music service and feeling like Spotify lacked the sort of social community that SoundCloud had, I wanted to see a new social music platform with a proper rights management back-office built right in. Not only would this be an ideal destination for consumers, but it would also keep established music rightsholders happy while simultaneously creating opportunities for independents by bringing every digital revenue source right to their fingertips. I thought about it and talked about it with my partner Drew for many months, thinking that certainly either someone is building this or an existing platform would evolve into this, but after a while of not seeing any promising signs of such we decided to just go out and build it. 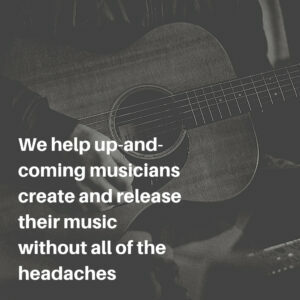 It’s for music listeners, music professionals, and aspiring music professionals. What does Orfium do that others (Soundcloud) do not? The business model is pretty much the opposite of SoundCloud. Rather than charging creators to upload content while hiding behind DMCA laws for as long as possible when dealing with bootleg content, our model is focused on generating money for creators and for the original rightsholders of bootleg content, and not just from one source but from every digital revenue source. There is also a long list of features that differ such as the ability to tag and credit collaborators, to post text, announcements, and events, and to be able to specify access policies such as whether or not the uploader wants to sell their music, give it away for free, or even utilize a built-in follow-gate. What does Orfium offer for casual listeners? A better social, discovery, and listening experience all rolled into one. 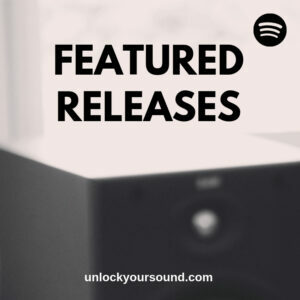 It has all of the social features of SoundCloud coupled with the discovery and listening features of Spotify, with even more powerful sharing and advanced discovery features. For example listeners can have a playlist consisting of both free and premium music, and can share that playlist with others who can save / follow it. Even if the other followers haven’t purchased / unlocked the premium music they can still access the playlist but may just get either a preview or won’t be able to add the premium tracks to other playlists depending on the policy set by the uploader of the track. 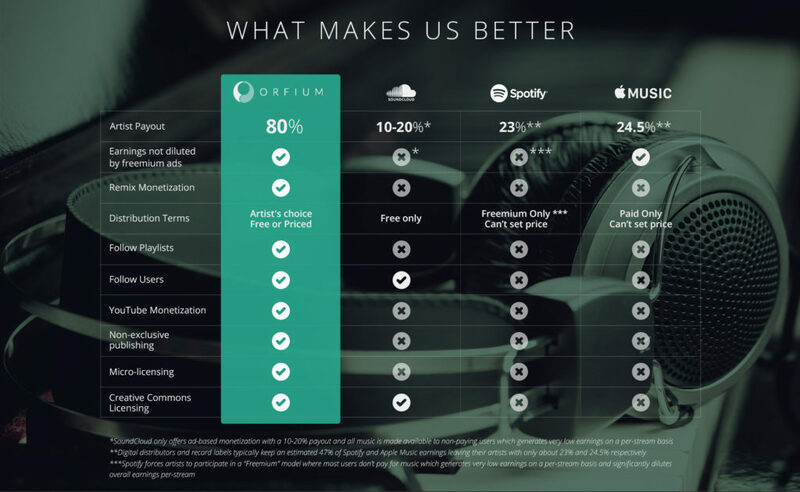 What, if any options does Orfium offer in terms of sound quality? It streams at a minimum of 320 kbps which is pretty much higher quality than what any other service offers. Who are the people behind Orfium? Myself (Chris Mohoney), and Drew Delis are the original founders. We both attended the University of San Diego where we met. Our advisory team includes Rob Wells who was formerly the President of Global Digital Business at Universal Music Group, and Jordan Tappis who owns Record Collection and manages several artists including Blake Mills. What’s the next step for Orfium? On the platform we are currently making some major upgrades to the back-end to prepare it to scale while also working on an API and mobile app. Off the platform we have been working with the majors in both the recording industry and the publishing industry to use related technology we’ve developed to help solve their back-office challenges. How will artists make money on Orfium? On the recording side they will make money through streaming and digital downloads. On the publishing side through various types of licenses. On both sides they can make money through our rights management / royalty collection services which finds royalties owed to them by UGC platforms such as YouTube where people have uploaded videos that embed their music. What can labels expect to get from Orfium? Promotion, distribution, analytics, and back-office solutions and automations. How does Orfium handle copyright claims? We allow the original rightsholder to collect money generated by uses of their content, which is our preferred mode. However the rightsholder has the ultimate say in whether or not they want their content on the site, we just do our best to make it financially appealing for them to allow the content to remain. In fact some rightsholders may even decide to give a split of the earnings to the remixes artists, which is a feature built right into the platform. How does/will Orfium make their money? Orfium operates purely on a 20% revenue share for most services. The main exception will be distribution which will be based on a simple, small per-track delivery fee with 100% earnings pass-through. What are Orfium’s plans for mobile? We expect the mobile app to be ready within the next 6 months. It will mainly consist of the listening, discovery, social, and analytics functionalities while the uploading will still be done through the web browser. What’s on the horizon for Orfium that hasn’t already been mentioned? We expect some major announcements to be made at the start of 2018 that cannot be revealed at this time. How to get started with Orfium. Simply head over to the Orfium website to get started and join the Orfium Artist Community on Facebook. The Benefits Of Working To A Fixed Monitoring Level Just because Spotify normalises to -14 LUFS, doesn’t mean you have to!